Bain’s wife, Genna, posted about his passing on Twitter. “Rest in Peace my Dearest Love,” she wrote. Bain, who was 33, was diagnosed with bowel cancer in 2014. It went into remission, only to return last year and spread to his liver and spine. 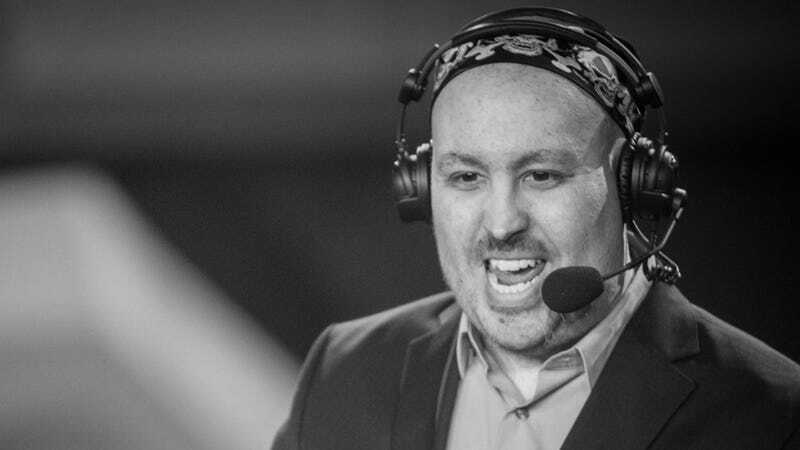 Earlier this month, he announced his retirement from games criticism, saying that chemotherapy was no longer working and his liver was failing. He said he planned to continue streaming and video-making, but in the form of co-op gameplay with his wife in hopes that she’d take over his channel when he was gone.